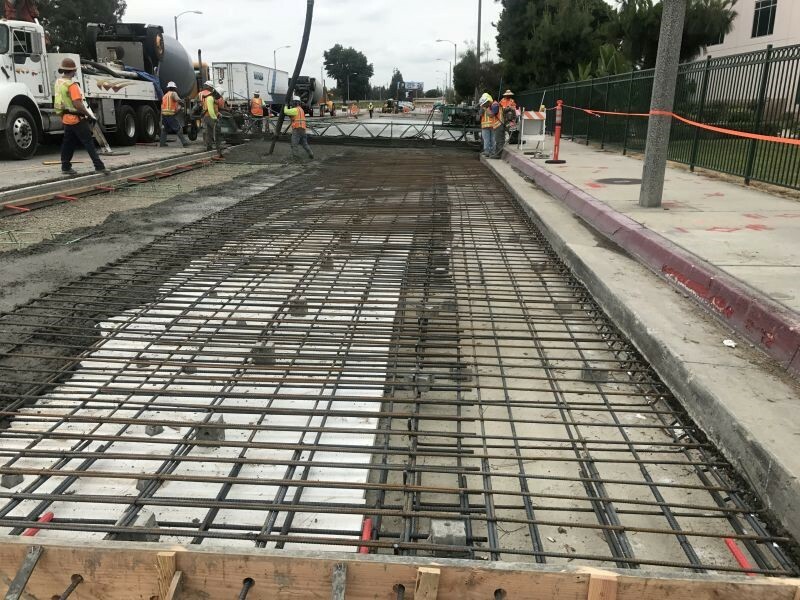 CNC Engineering provided survey, civil design and construction services for the Valley Boulevard PCC Reconstruction from Turnbull Canyon to Hacienda Boulevard. 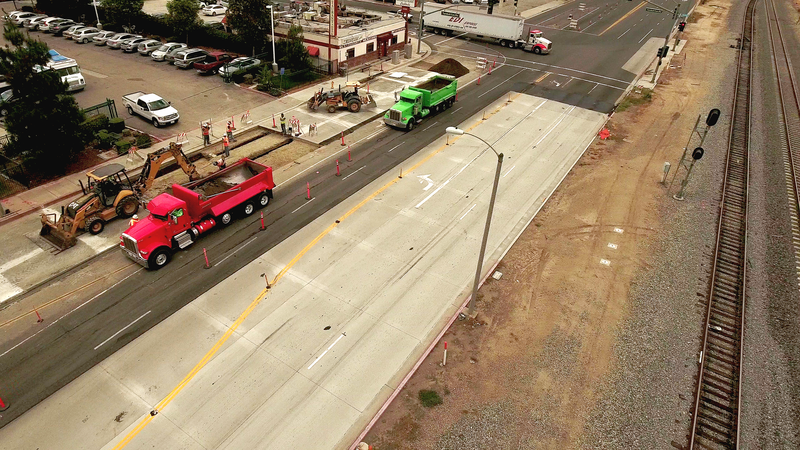 The 3,400 feet long project included removal of existing asphalt concrete pavement, underlying PCC pavement, and aggregate base and replacing with Portland cement concrete pavement on crushed aggregate base on engineered fill. 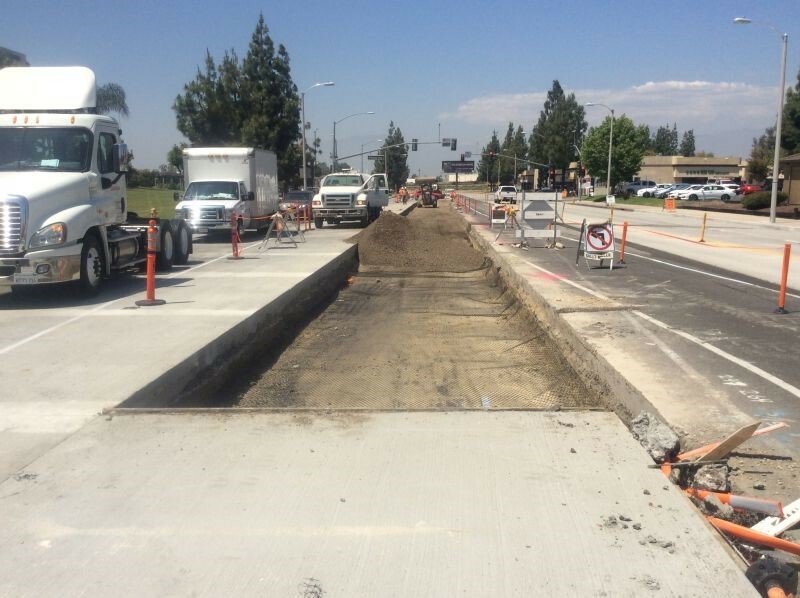 The work also included the repair of existing PCC curb and gutter, sidewalk, curb ramps, and a cross gutter; the removal of existing medians and landscaping; the installation of new medians, median curb and gutter, irrigation, trees, and landscaping; the adjustment of utility manholes and valves; temporary traffic control; and permanent striping, pavement markers, and restoration of traffic signal loops.